Sisteray release new EP "Sisteray Said"
London based punk rockers Sisteray release their brand new EP today. 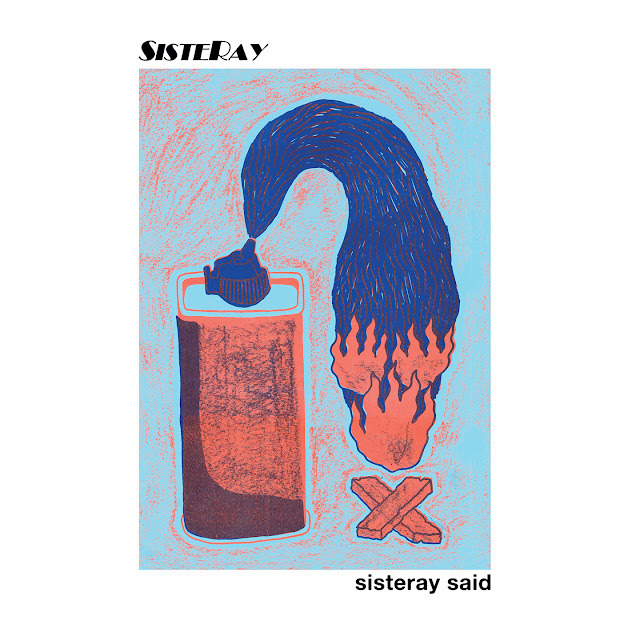 Titled "Sisteray Said" is available through Vallance Reccords today - 7th September on limited edition 12" splatter and standard vinyl, cassette, CD and all digital stores. The new EP includes the acclaimed tracks "Algorithm Prison" and "Wannabes". The track Algorithm Prison is an outing of social media companies like Facebook and the involvement of Cambridge Analytica with its “we’re not your target market” refrain. 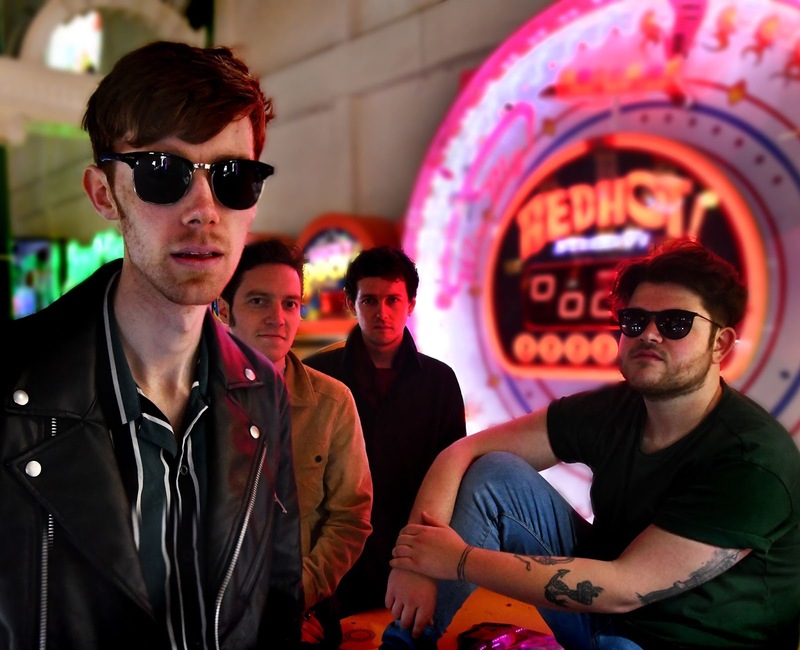 Recorded and mixed by producer Jonathan Hucks (Spring King, False Heads) Sisteray Said delivers on all the London band's early promise, with four inspired tracks railing against the modern age. On the title track the band are joined by Lucie Barat and Kat Five on guest vocals. Having been picked up by the Made In Chelsea TV show, it is interesting to consider to what extent the producers were aware of the fact that one of the highlights of the "15 Minutes" EP, where Sisteray took Andy Warhol’s famous quote as their inspiration, is the track "3’02 Famous For Nothing" another angry anthem regaling reality TV shows and their participants.